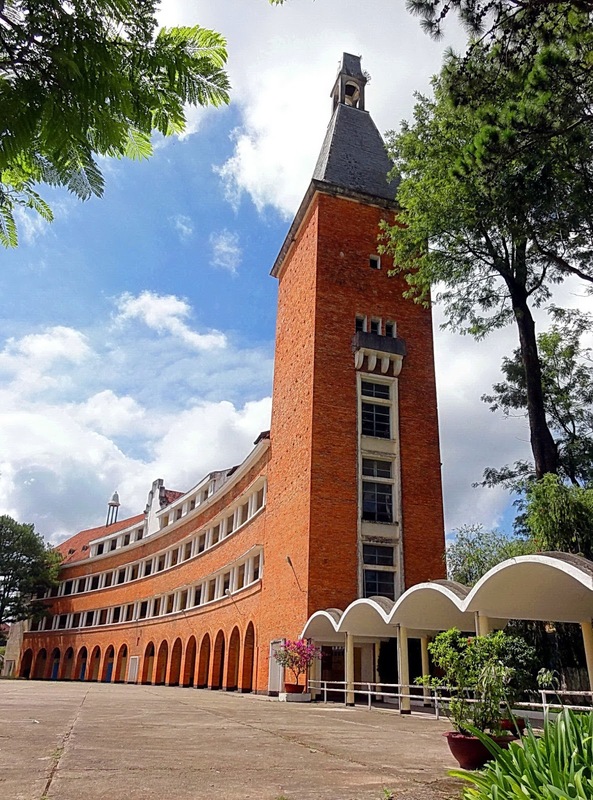 Home > Viet Nam > College Pedagogical of Da Lat - one of 1,000 unique buildings of the world built in the 20th century. 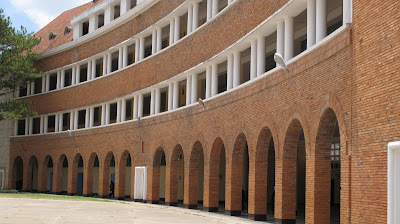 College Pedagogical of Da Lat - one of 1,000 unique buildings of the world built in the 20th century. Dalat is a city be famous for classic French architecture, dignified places such as churches, schools become places of interests for visitors for unique architecture, in which pedagogical College is a place known as a shrine of France, full of ancient and magnificent. Dalat pedagogical college is the symbol of Dalat, a unique ancient architecture from the French. Located at No. 29 Yersin Street, Da Lat City, the College is the only construction work of Vietnam recognized by the Union of International Architects (UIA) as one of 1,000 unique buildings of the world built in the 20th century. 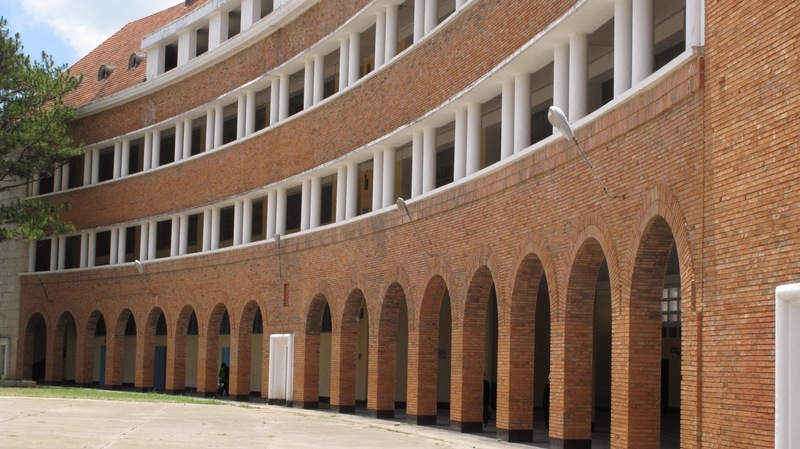 The school was designed by architects Moncent and inaugurated in 1935. It is originally a high school and named after scientist Yersin. This building was built from 1926 to 1935 by French architect Moncet. 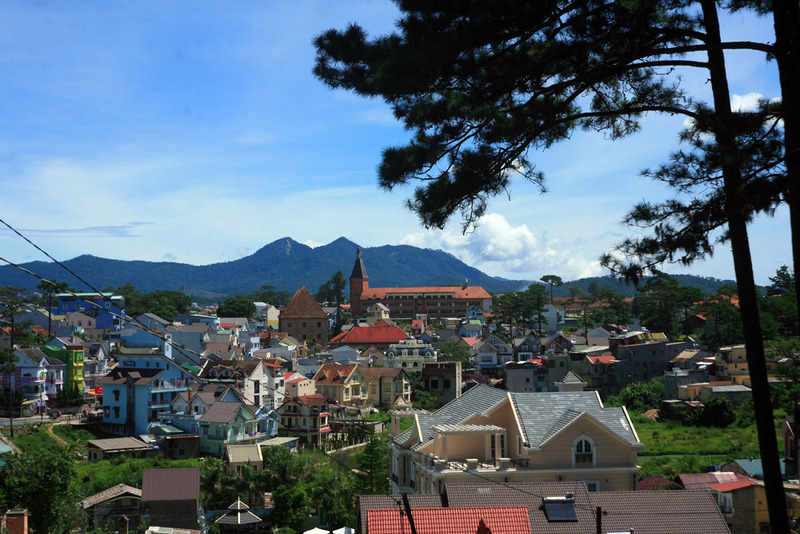 In its origins, with the first name of Lycee Petit Da Lat, it was used as a college for the French and wealthy families of Vietnam. Previously, the college teach flollow France program. Officials at others local sent their children to study at this college, including children of noble families, with high social status in neighboring countries such as Laos, Cambodia ... was sent to study there. To the present, pedagogical colleges also becomes a place training in pedagogy for the local people having Lam Dong permanent. Here has many majors such as Science, Mathematics, Chemistry, History, Literature, Art Pedagogy and Technology and School Equipment. Many outstanding Vietnamese graduated from the school like Dr Trinh Xuan Thuan, an astrophysicist, currently living in the United States. The high point of Pedagogical College of Da Lat is the main auditorium, shaped in an arc with a length of 77.18 metres in front, 89.8 metres behind, consisting of three floors and 24 classrooms. The building forms a beautiful curve with a high notable bell tower. The curve of the arc building is the same as the image of an opened book – a symbol of broadening knowledge - the desire curve. 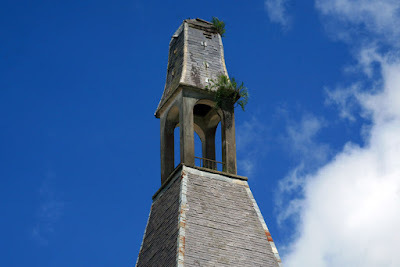 At the end of the arc building is a 54 metrehigh bell tower, standing out among immense green pine forest, representing intellectual aspirations. 4 floors with huge arches in bottom floor, which featured by the combination of Western and Oriental architecture styles. The bell tower is a wonderful highlight of the building. Especially, the building was covered by special bricks and roof coatings brought from France. This is a rare and precious architecture not only in Vietnam, but in the whole world. Standing from Xuan Huong Lake look out, the orange pink bell tower of the old tower as bring warmth between cold-air misty highlands. If you are a photographer, of course, can not miss this place. Standing from the upper reaches of pedagogical colleges, visitors can view the city center, types and Color of Dalat hotels look very fancy, Dalat scenery is like be in views , hidden in the fog. The building is a combination of Western and Oriental architecture style. With open space, the college is not only a great place to study and research, but also an attractive place for tourists. The school is the most attractive destination in Da Lat. People come here to walk and take photographs, even wedding photos. 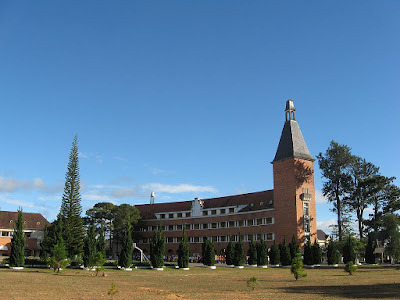 On 28th December, 2001 Pedagogical College of Da Lat was recognized as a National Architecture Relic.